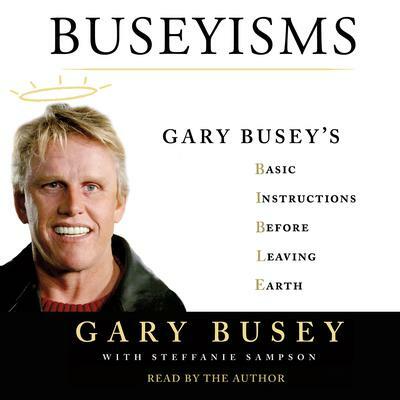 Words of wisdom and incredible life stories, written and read by Gary Busey in his unique Buseyisms. 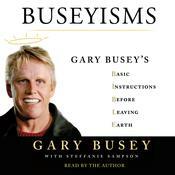 Gary Busey is a prolific character actor known for The Buddy Holly Story, Lethal Weapon, Predator 2, Point Break, Under Siege, The Firm, Fear and Loathing in Las Vegas, Piranha 3D, and many others. He has also made guest appearances on many television shows, including Gunsmoke; Walker, Texas Ranger; Law & Order; Scrubs; and Entourage. Busey was nominated for the Academy Award for Best Actor for his role in The Buddy Holly Story. He lives in Malibu, California.